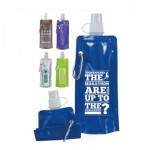 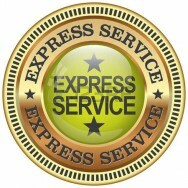 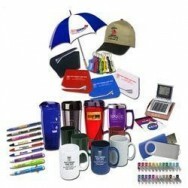 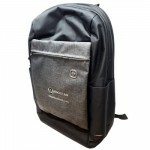 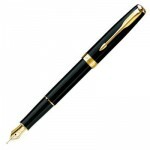 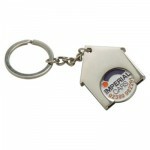 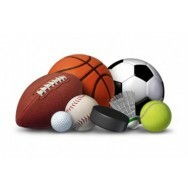 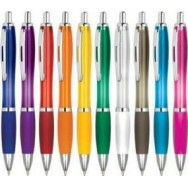 Promotional Merchandise is our favourite promotional items hereat Magellan World. 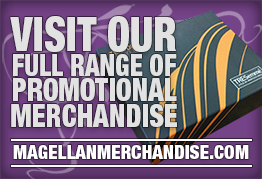 Printed business gifts, Branded promotional items andprinted corporate merchandise are what Magellan World, a leading company inPromotional Merchandise, specialises in. 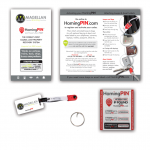 We help you unlock a vital Promotional tool that is used by allcompanies to promote their business and expand their client base. 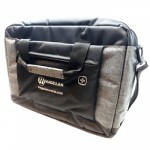 If you have questions on how Magellan World can help you, watchour video bellow or contact us today! 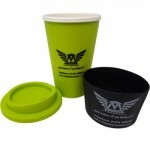 Branded Reusable Cups for Magellan features a removable lid with a sliding cap and a coloured soft t..
ALUMINIUM SPORTS WATER BOTTLE500ml. 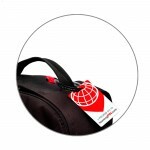 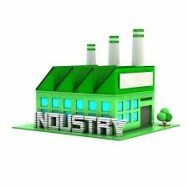 Components Made in EU, Assembled & Labelled in UK. 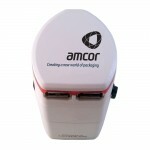 Bottle Ma..
Amcor SKROSS Travel Adapter is a fantastic and useful promotional item manufactured for amcor. .. 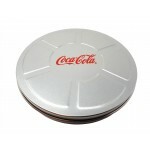 Branded Coca Cola CD was produced alongside our other Coca Cola promotional items.The branded tin fe.. 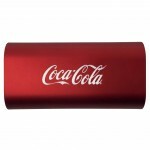 Branded Coca Cola Squid Power Bank has a laser cut logo that sits on top of an LED that shows the ch.. 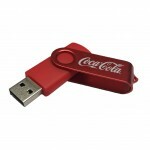 Branded Coca Cola Twister USB has been produced from colour matched soft touch plastic and a matchin..
Minimalist and clever design, compact and without cap.Encapsulated flash memory, shock and dust resi.. 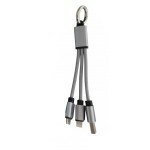 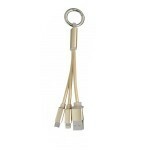 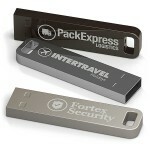 Branded Promotional Bluetooth Wireless Adapter with your logo on a 20mm x 20mm print area.Promotion.. 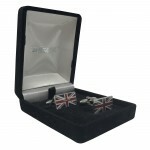 Branded Uniserve Cuff Links are a luxury promotional item with a custom cotton insert that has a foi..
COOLING DRINK BOTTLERemovable Cooling Cylinder & Screw Top Lid with Pop Up Nozzle. 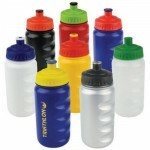 Capacity: 400.. 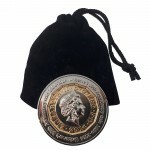 Custom Coin for Uniserve is a commemorative coin that celebrates the 30th anniversary of the company..
FOLDING SPORTS BOTTLEInnovation in Hydration. 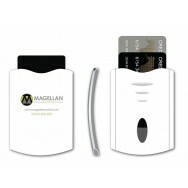 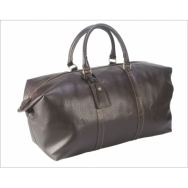 Modern & Stylish Design, Folding Up for Storage. 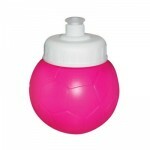 R..
FOOTBALL BOTTLE400ml. 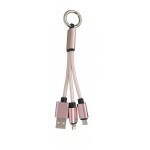 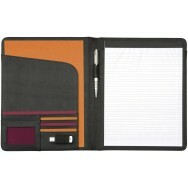 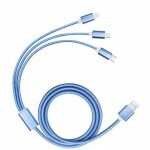 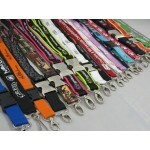 Available in a Wide Range of Colours & Can be Supplied with Either Standar.. 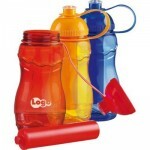 Luxury Debossed Notebook for Magellan is an A5 lined paper notebook with non bleached paper.This hig..
PREMIER SPORTS DRINK BOTTLEPromotional 500ml Sports Water Bottle, Available in Red, White, Blue, Bla..